Hope you all are doing well, and are waiting for New Year parties. Well, today’s post is about everyday habits that look innocent, but can damage our skin in the long run. It is better to be aware of such habits, and avoid them from early age in order to maintain youthful and glowy skin throughout life. Many women tend to use steam at home to open up their pores. But do you think it is safe enough? When steaming is done at salons, proper products and temperature are used. So when you steam your face at home, it often damages your skin, and can even dehydrate it. Most of the Indian houses are filled with cotton bed sheets and of course cotton pillowcases. They make us feel really good during summers, but are they good for your skin? In fact, harshly placing your facial skin on any pillow cover can break down your collagen and can give you some permanent skin creases. This can be avoided by using a fresh towel or a fresh cloth on your pillow before sleeping. Or you can opt for a silk pillowcase. 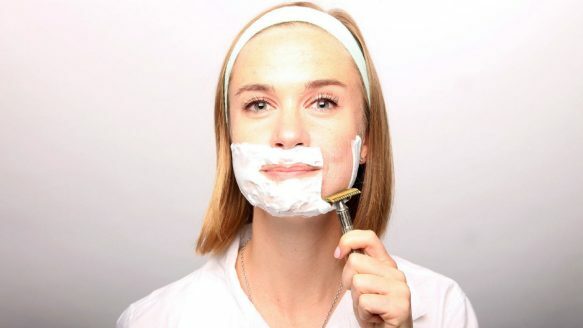 I agree this is the last resort for many of us to remove facial hair, but this is the worst thing you can do to your delicate facial skin. Waxing your facial skin can damage the hair follicles and cause serious inflammation and scarring that can be difficult to treat. Waxing your facial hair can also be a great reason for early wrinkles, which we obviously don’t want. You could instead go for permanent hair removal treatments to get rid of excess hair. 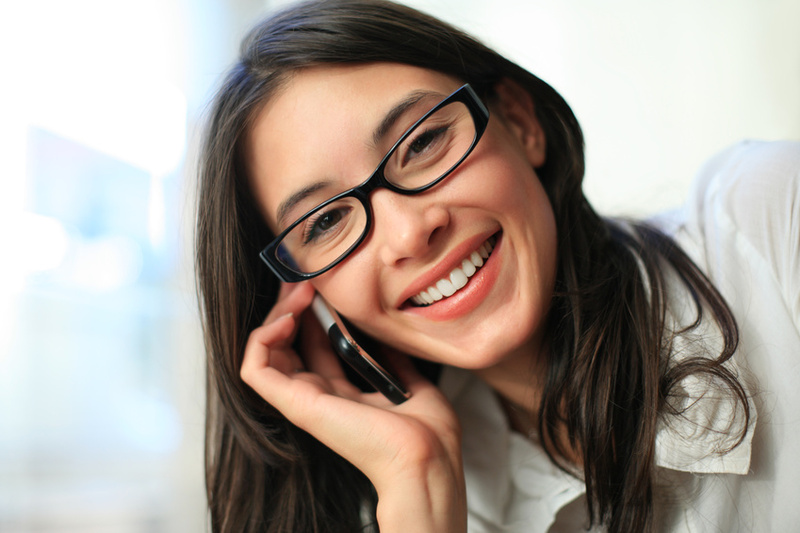 The long duration of our phone calls can lead to excess oil production on our skin, which could further lead to acne. Cell phone contains a lot of bacteria that get transferred to your skin with continuous usage. Obviously you cannot opt for speakers all the time, but to your best. Opt for speakers, headphones and landline phones. Sunglasses are our best friends throughout the year, just like sunscreens. But did you know using unclean sunglasses can harm your eyes and skin badly? Sunglasses also contain bacteria that can enter your skin through open pores. So why not avoid some skin issues and clean sunglasses well before using? I love to have long and extreme hot water baths in winters, even after knowing that hot water can damage my skin and dry it out badly. Hot water baths for long duration remove your epidermis skin layer because of which the skin becomes more prone to infections, acne and open pores. Always avoid hot water baths and opt for lukewarm water. Honestly, I am a crazy fan of tea. We all know that coffee, tea and cold drinks contain caffeine which is not good for health and skin. In fact these evil things can actually magnify your wrinkles. Moderation is the key to maintain good skin. Keep your consumption under control, and try to drink as much water as you can. Testing too many creams and cosmetic products can damage your skin to a great extent. Even going for a wrong product or using products that are not meant for your skin type can affect your skin badly. So maintain a skin care regimen that consists of few essentials that are actually meant for your skin type and condition. But, how can pouting hurt your skin? Well, squinting and frowning causes our facial muscles to move a lot and this leads to fine lines and wrinkles. It can also lead to loose skin. So pout but with caution, and in moderation. Hair products are harsh and are strictly meant for hair. There are many chemicals in our hair sprays, serums, gels etc that can clog your pores and lead to various skin troubles. 12 Relationship Myths Badly Busted! I also love hot water baths and I know they are very damaging. But they feel so relaxing too. 😛 I am also guilty of doing many of these. Thankfully I am not a tea/coffee addict.